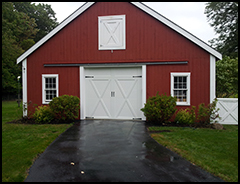 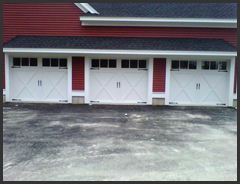 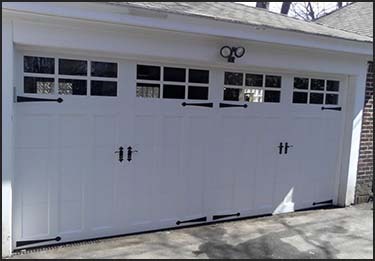 Add style, value and curb appeal to your home with a beautiful carriage style garage door. 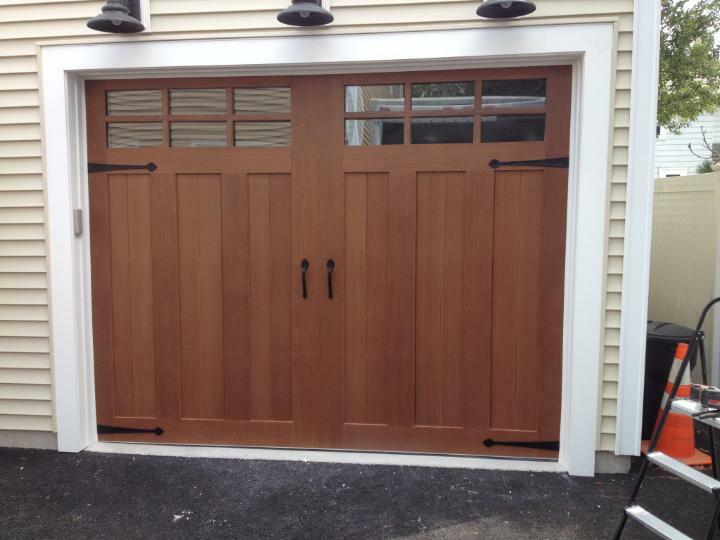 Contact us to help you choose the perfect door for your home. 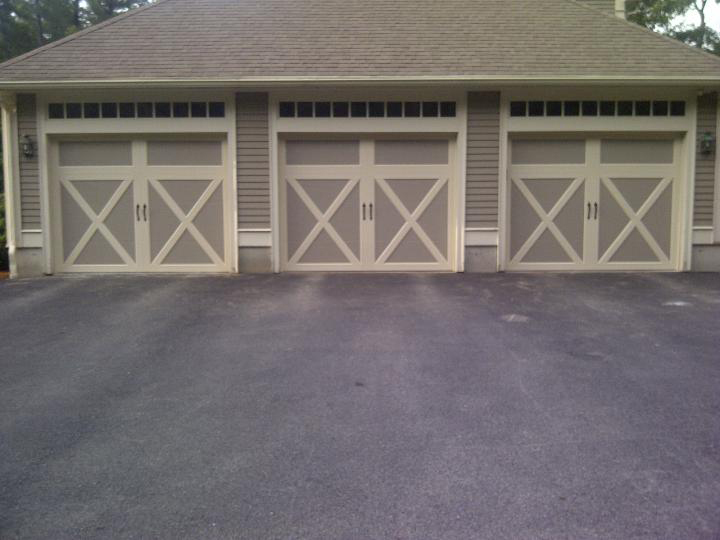 Proudly serving all of Southern NH and Northern MA. 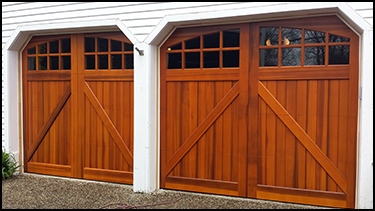 Lizzie's Garage Doors is a Clopay Master Authorized Dealer, recognized as a market leader both locally and throughout Clopay's dealer network. 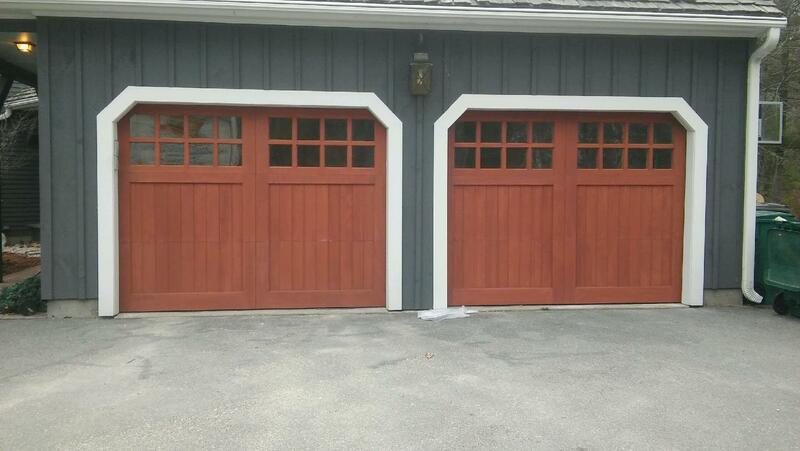 We are dedicated to providing superior levels of professional expertise and responsiveness in sales, installation and service throughout Southern New Hampshire and Northern Massachusetts.